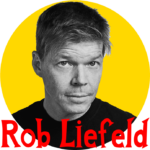 Rob Liefeld is one of the most iconic comic artists of all time, having created over 150 characters and sold over 50 million comics worldwide. His most notable characters Marvel’s Deadpool, Cable, Domino, and X-Force are currently on the big screen. The Deadpool film franchise has made over 1.5 billion dollars. 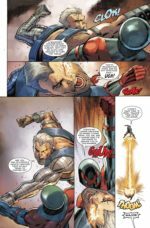 With the new merger of Disney and Fox, it brings his character Deadpool back into the MCU Fold. Deadpool is the only character to be carried over from Marvel/Fox to Disney immediately. 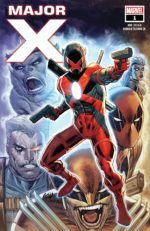 I met Rob Liefeld at WonderCon Saturday before his Major X panel, he was nice enough to sit with me and let our readers know what to expect from his new project. First Comics News: Back in the day you created Deadpool Cable before you started working at Marvel, there’s were heroes you created in your childhood? 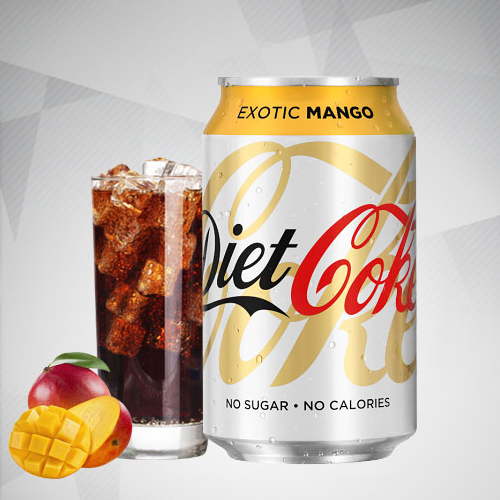 1st: What’s the difference between creating them and Major X? 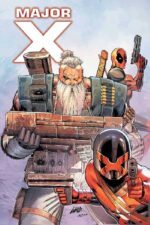 Rob: Major X builds off what was there with Cable with Deadpool and with all those characters, he was kind of a bit of unfinished business. He was going to crash, the party back then, when I was doing New Mutants and X-Force. 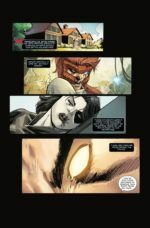 This was going to be my third year on X-Force. I was going to up the pace. The reason New Mutants took off, was because we ramped up the pace. Rob: At first the offered me the X-Men book but I wasn’t ready for that. Then they offered me, Doctor Strange. I was excited for the Ditko Character. But they offered Doctor Strange the Occult Hunter. I said no and editor Ralph Macchio wanted to know who I was to turn down work. 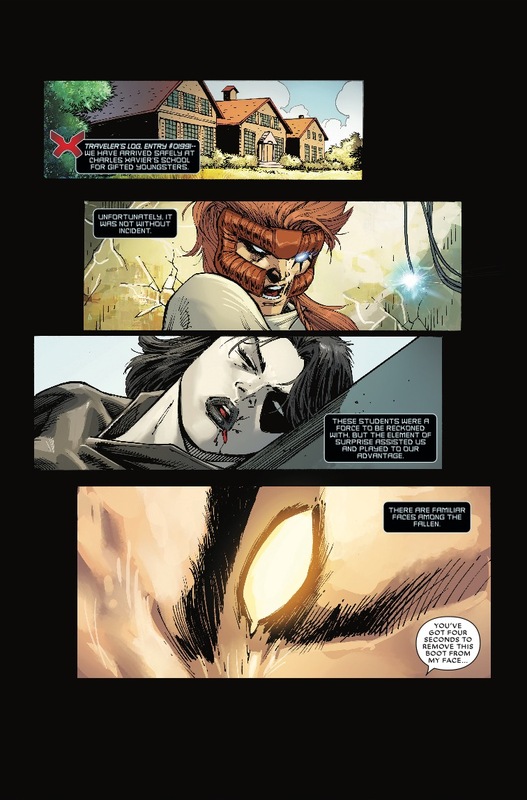 On New Mutants they were open to my ideas because the book was close to cancelation. 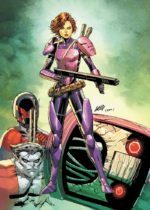 X-Books sold 300,000 to 600,000 copies. My first issue of New Mutants sold 115,000 copies, the second issue sold 140,000 by the fourth issue we were at 300,000 copies. 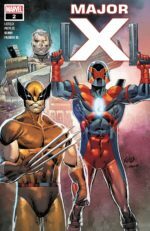 Sven Larsen was the Director of Marketing at Marvel and we thought the comic would sell better with an X in front of it. He helped me push for a name change. We tried three times before they agreed and we had the second best selling single issue at Marvel. I thought Star Wars might pass me with 70 covers and I might drop to number 3 but they didn’t come close. It’s dinosaur era now, but I was the MTV generation, and the generation before me had really slowed it down. I think MTV, music videos, had faster images, faster cuts. That was the inspiration of the day. 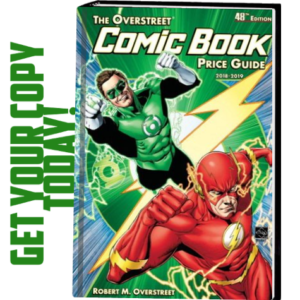 So, I try to bring that to the book and ramped up the pace. We got the results we had hoped for, and so Major X was a continuation of that. Because I wanted fast-paced books and what I did people responded to, I think, it was a style. Grant Morrison’s called us grunge, other people have called us metal. I don’t know what we were but we just felt fresh because I was never guys that I grew up with. I’m not a young guy anymore. But I feel like there’s a different style now in comic books. And I think right now that there’s the widest variety since I have been in the business. 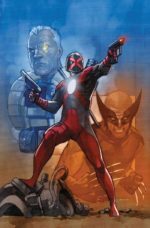 I think Major X has its own kind of little niche where we can kick down the door, maybe get some attention. 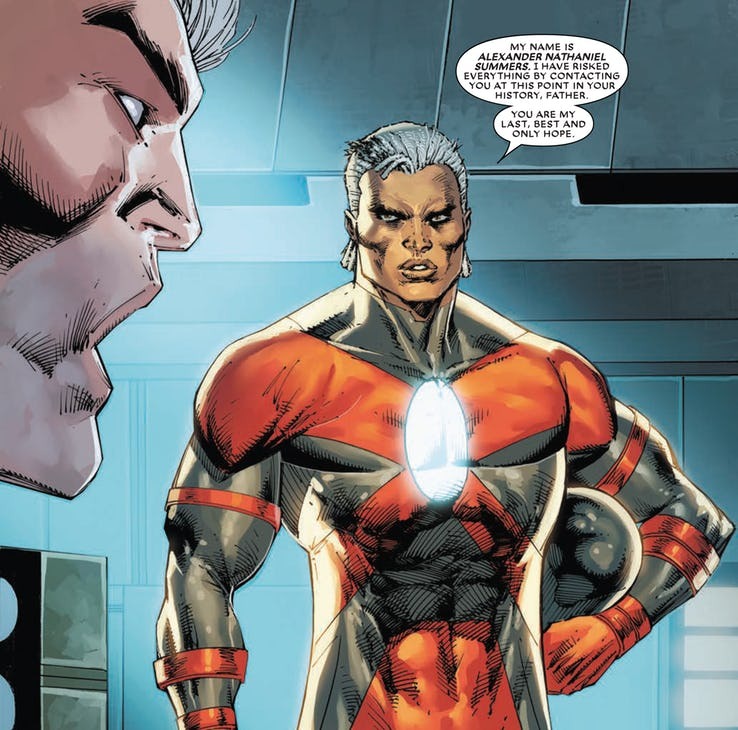 But Major, actually definitely not a character that would make sense other than in the Mutant Universe. That’s why when I proposed to do him, I wanted to make sure they cleared everything in advance so that I wouldn’t get caught short in the middle and have to rethink the approach. 1st: How did this project come together? Rob: C. B. Cebulski called me on Thanksgiving 2017 and ask me to be part of Extermination and I said no but what about Major X? He said OK. Major X was planned as my third year on X-Force. I pitched it to Marvel again in 2006 but they weren’t interested so I put it back in the drawer. He approved everything. I got to pick my own team. I’m channeling my spirit animal, Jack Kirby. 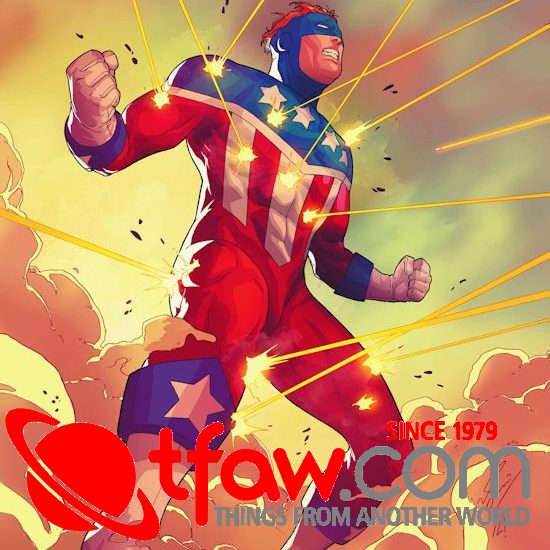 I’m 51, Jack went back to Marvel in his late fifties and created the Eternals, and it was mind-blowing. He wrote it himself, he drew it, he was more in control of his work than ever. Last week it came out that Angelina Jolie is going to be in the Eternal. 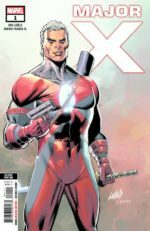 1st: Where does Major X come from? Rob: He comes from a place called the X-istence. I’m going to use all these “X” names, you can’t use them if it’s not an X-Man book. So, X-istence, Major X and, I haven’t revealed this yet, so this is the first time. 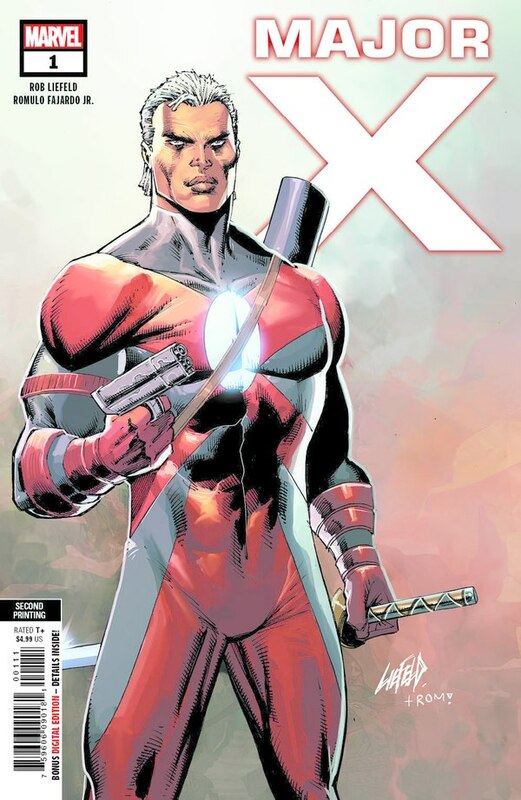 But there’s a character called… wait for it… The X-Ential. 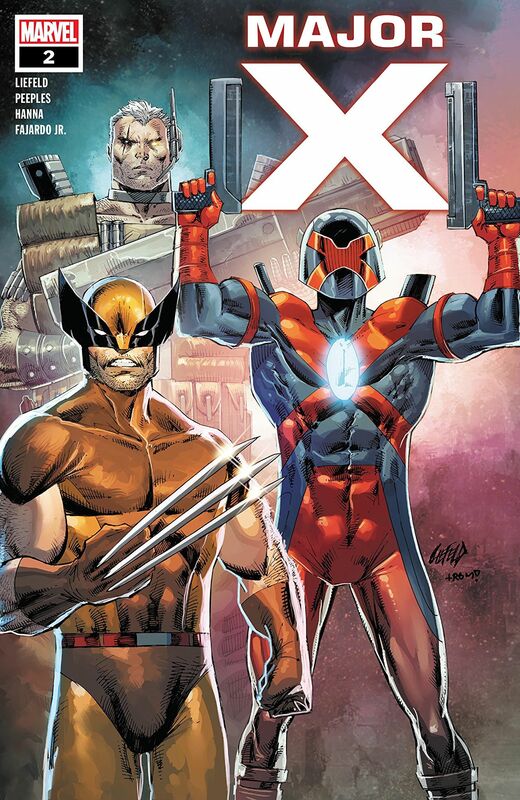 I’m throwing those “X”s out there, but I’m like I’m burning all these X names that no one’s used, so the X-Ential is kind of the power behind this mutant Shangri La. This realm is a byproduct of his creation; it is under siege and it falls. Major X is thrown out of it at the point that it is destroyed and he believes that if he can locate the X-Ential, he can restore his home. 1st: So, he goes on this journey, a classic hero’s quest? Rob; Basically, it is, Yeah. 1st: What happens to everyone else in the X-istence? Rob: They’re gone, that’s the whole thing they disappear they kind of disintegrated. But he made the jump before it touched him. 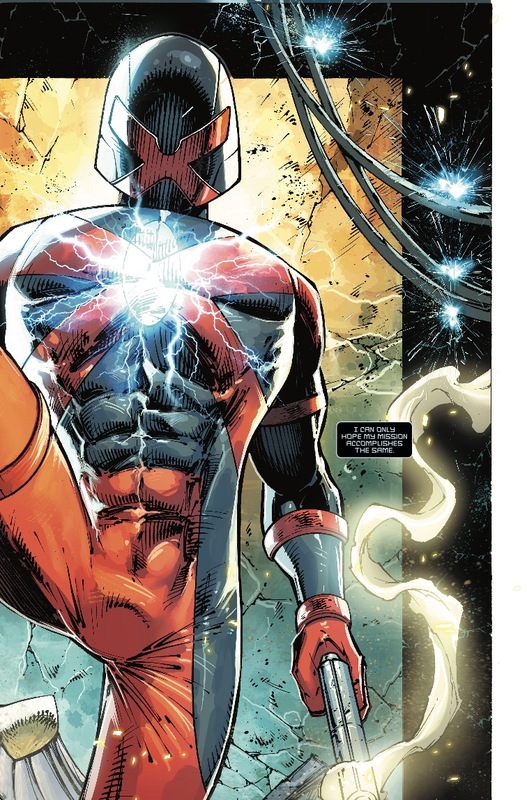 We cover this in the first issue, I don’t think I am spoiling anything here, but he believes that he and his ally that he brought with him can still put together the pieces they can restore his home. This is a guy who loved where he lived, the people who he lived with, the world they’d created. All the meat on the bones about the X-istence is in the first twelve pages of issue two. I showed you who he is. Then in issue, two boom! You go right into the X-istence and we take you back to the time when it was so beloved and why the X-istence exist and what was the motivation behind it? 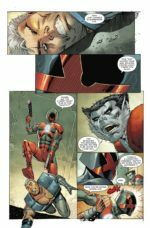 I really enjoy seeing it come to life through print from people like Whilce Portacio, and our colorist, who is Romie Fajardo. It’s a beautiful book. It is stunningly beautiful. 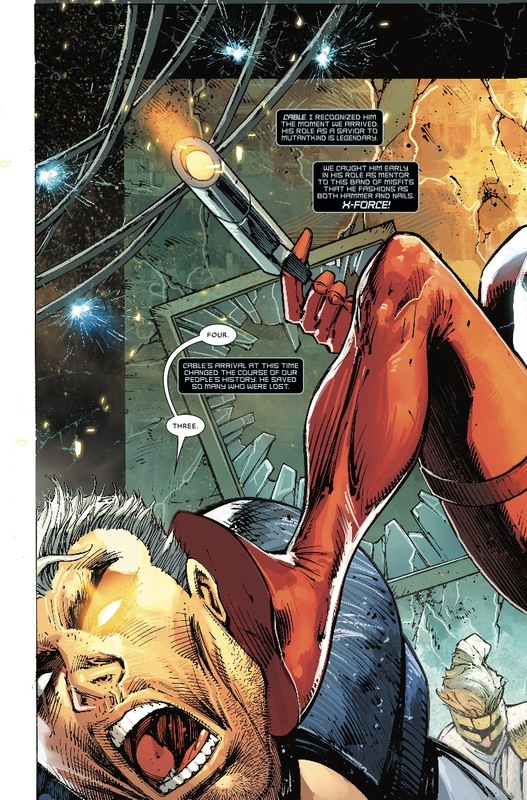 I like Splash pages and I like double page splash because I like a certain kind of layout and these guys executed it. 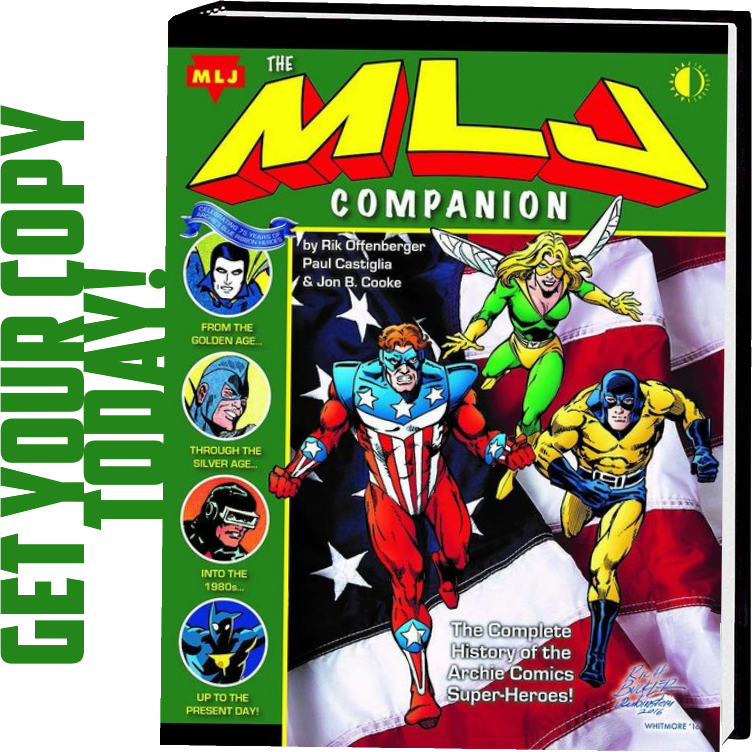 You’ll get exactly what everything’s about ten pages in the second issue. 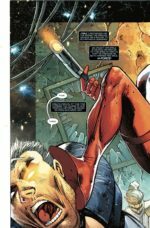 First issue, he lands, he crashes, and he punches you in the face. Second issue, we buildup story, buildup stakes, and the question really starts to speed up. The whole idea is how is he going to locate this? 1st: Who are the bad guys? 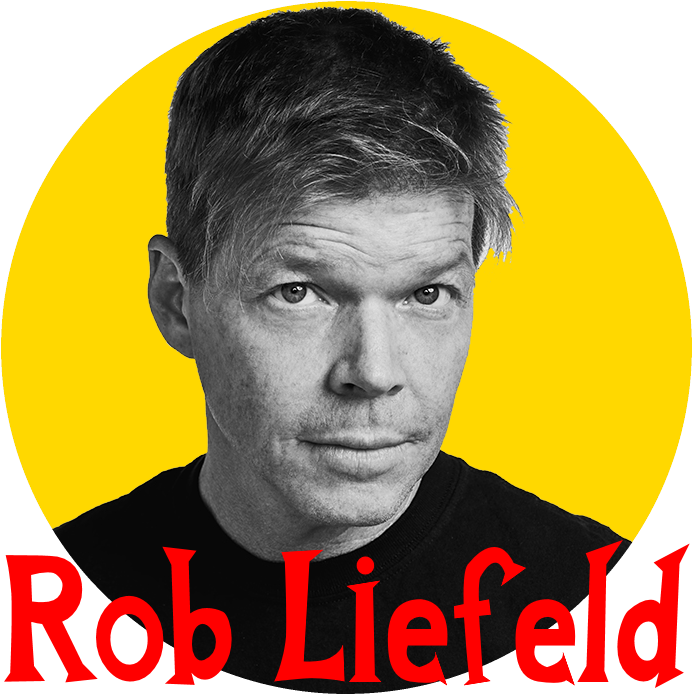 Rob: One thing we haven’t told you who the bad guys are. We have kept that way under wraps. 1st: Are these existing characters you are bringing back or are these all new characters? Rob: All these characters are new, they’re fresh, fresh faces, they have origins or tethers to other characters. But I specifically did not want to step on anyone else’s toes. I have been in the X office before, when I was my most comfortable was when creating a Cable, a Strife. Absalom or a Deadpool, you don’t go to anyone for approvals to use them. You’re the guy giving the approval because you’re the guy who holds all the keys. So, with Major X, all these characters are fresh, and I literally went out of my way to connect it to stuff that I have done in the past that had been left alone. I do think some of these issues I’ve done in the past are going to have reignited interest. This is just a byproduct of what we are doing, it was not my motivation, but we haven’t shown you the bad guys are and what their motives are, I think you’ll get caught up in it. It’s a fun comic. 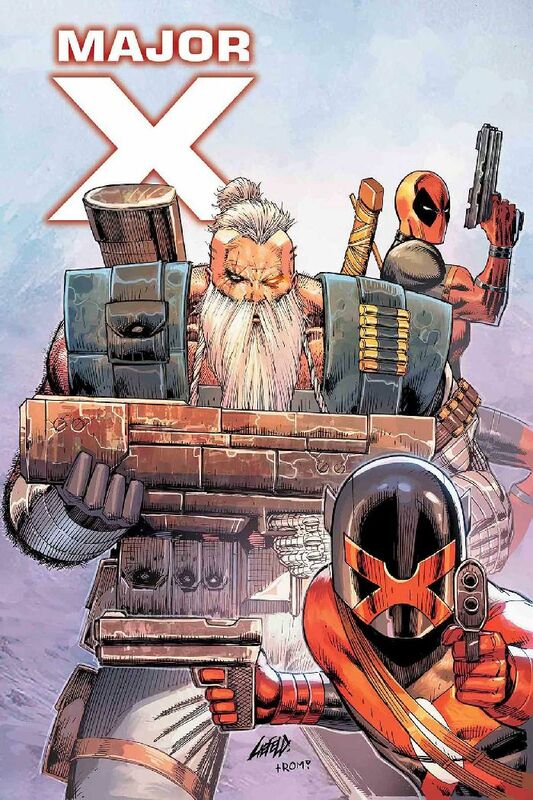 1st: If Major X is from, X-istance, the mutant Shangri La, why does he come out with guns and weapons on the back, why does he have to be well armed in Shangri La? Rob: He patrols it. He’s got a cool motorbike too. He is fearful of anything that’s going to take his home away from him. 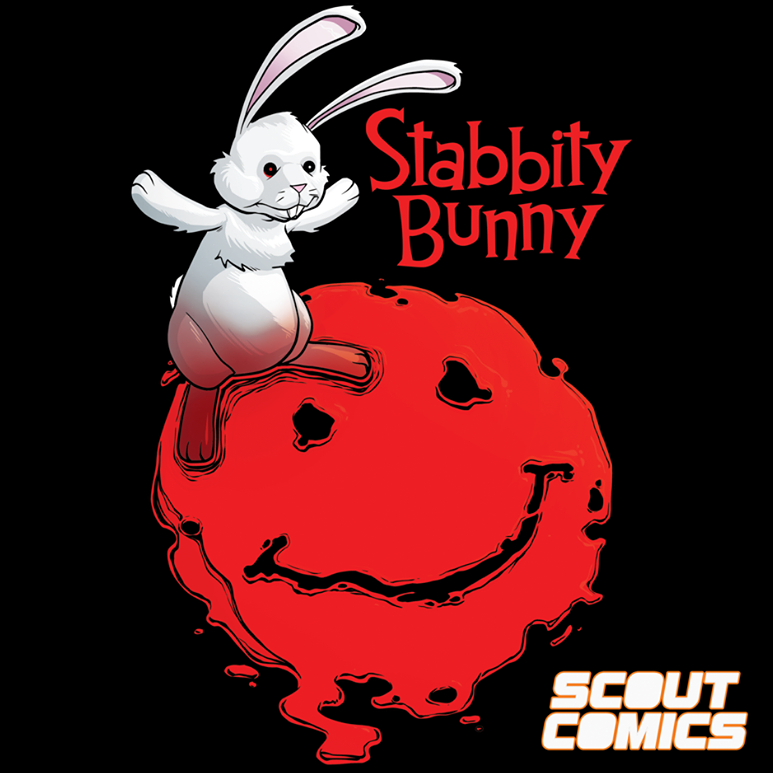 He goes out on patrol and he the head security officer of Shangri La, when his worst fears are realized, he has to get it back. 1st: Decompression of comics and telling the story over a long period are basically the opposite of what you were successful with at Marvel. Rob: There is a time and place for the decompression. You’re never going to get it from me. I don’t have any patients, for it, I enjoy it sometimes. For example. Netflix had two hits in the same year. One was much bigger. Stranger Things was the big pop culture phenomenon. Six months later they came out with The OA which I also love. It’s very art film, really deliberately slow pace, more plotting, more gratifying payoffs but it took two years to come back and I binged it before WonderCon this last week. Wow, they went even more crazy. But it’s quieter, it’s different, The OA is decompressed, and Stranger Things pop. Stranger Things is a pop song and The OA is alternative rock. I can enjoy that but It’s really not what I do. I do more pop and I feel like I understand, that kind of storytelling. There are some fun new characters that we put through the paces. The fans have spoken. They kind of gave it all the support they could muster out the gate. 1st: The first print is already sold out before it goes on sale. Rob: Sometimes you hit lightning in a bottle. 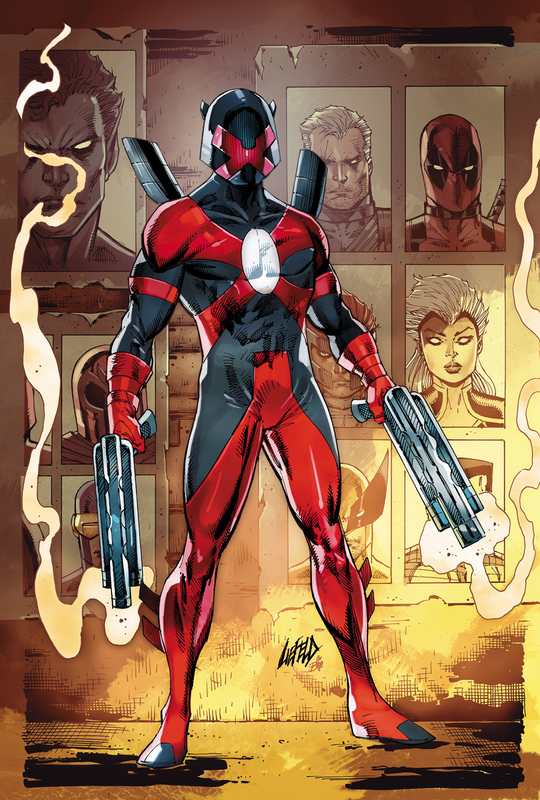 You could say what Robby haven’t had it in the last twenty years, but if you had a succession, five times in two years back in the early nineties, whether it was Cable Deadpool, Domino, X-Force, Youngblood. And then I shot my wad, I had a lot of stuff to get out. and I put it all out there. Sometimes people just look at the character like I looked at Boba Fett when I was a kid, and said, “I’m totally buying six toys to get the proof of purchase”. I mail it off to get this action figure because I have to have this guy. I don’t know anything about him other than he’s cool looking. Later in my teenage life, six years later, this guy didn’t fulfill any of the promises I had for him. He gets kicked off this thing and swallowed by this weird sand beast, wow, but if I go back to when I was ten and I think we all did he was great. Now there’s going to be a show The Mandalorian, so he’s still cashing in pop culture goodwill now. If this fails, it’s 100% on me, if it’s successful it’s also on me. I am very excited about it. So, it’s really simple. It’s really fun. But I’m telling you, we have some curveballs and I’m really excited, and there’s a segment of fans who are excited about it, of course, which is nice. 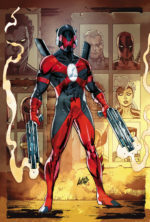 Ahead of Release, Rob Liefeld’s MAJOR X #2 Sells out and Returns For Second Printing with Exclusive cover!